1) Lyric. 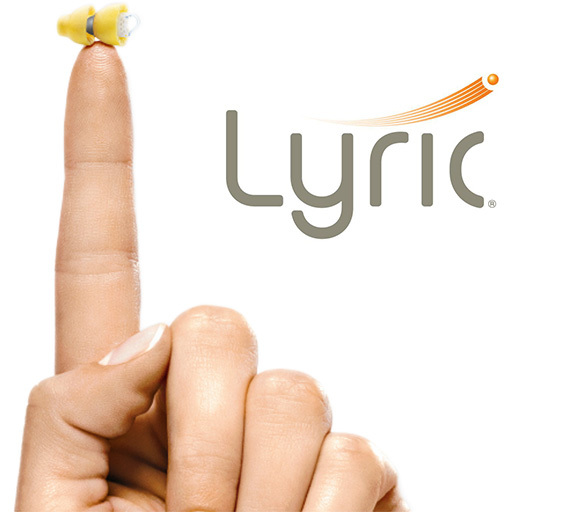 Lyric is the world’s first and only 100% invisible, 24/7 wearable, shower-proof, for-months-at-a-time hearing aid. There are no batteries to replace and everyone receives a 45 Day free trial. Affinity Hearing is the ONLY office in Plymouth, MN to offer this product and is one of only a few certified audiology clinics in the Twin Cities to offer Lyric. Click here to find out more about Lyric. 2) ReSound LiNX™. Say hello to , the world’s smartest hearing aid. Now you can connect to what you love through your iPhone®, iPad®, and iPod touch® and enjoy high quality sound through hearing aids that are also wireless stereo headphones. All without a neck-worn device. Click here to find out more about Linx. Call us at 763-744-1190 to schedule a hearing test or consultation to see if Linx or Lyric are right for you.